The High Class Vape Company is our new Premium e-liquid brand. After opening their doors back in July 2016 in the crowded vaping market of San Diego, California they worked hard to craft some truly amazing juice lines that transcended the market. 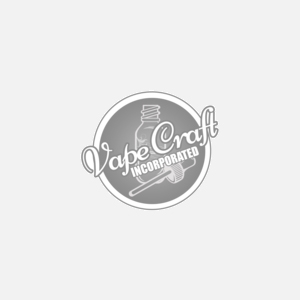 Their core values have always been to make good clean vape juice for our customers without a steep price point, and with the High Class brand they certainly accomplished that. After the new year we combined forces and welcomed High Class with open arms as one of our brands. We welcome you to a truly unique line of juices. Try all thirteen of these original High Class eliquids to truly get that High Class experience or our brand new Bombshell Premium line featuring some of Hollywood's most iconic actresses and amazing flavors to give you a vape experience that is unparalleled. Each of the juices from High Class are 70VG/30PG blends and mixed by our expert mixologist inside our clean room facility. High Class blends only use USP kosher grade ingredients and the highest quality nicotine in the industry. Enjoy your High Class vape liquid.